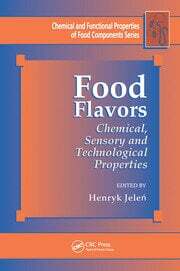 This is a series of books in form of edited volumes regarding all aspects of food chemistry and its role in food quality and nutrition. 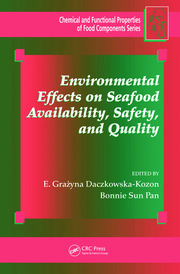 Most of the chapters in each volume have the character of concise critical reviews. 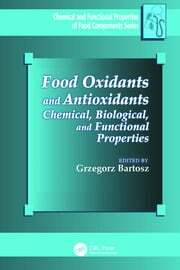 They present the actual state of knowledge based on the personal experience of the authors and the current state of published research in one particular area of food chemistry. 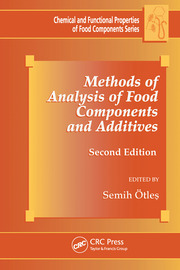 In each volume both the mechanisms of reactions of the components in food systems in various conditions of storage and processing as applied in the industry, as well as their effects on the different quality attributes of the products are presented. 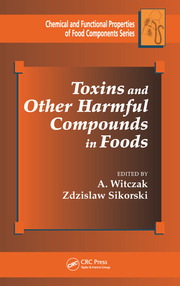 The volumes are edited by experienced authors. 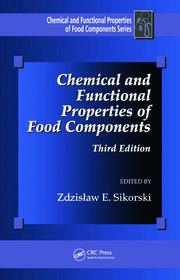 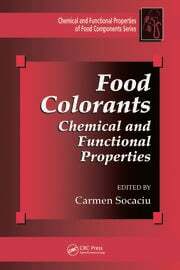 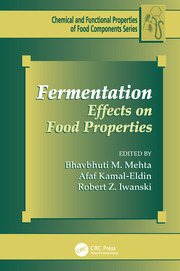 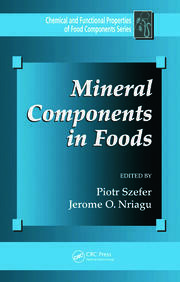 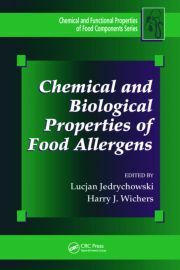 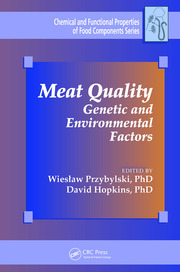 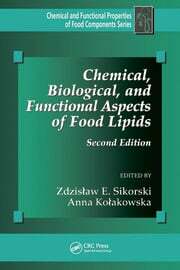 The chapters are prepared by specialists in different aspects of the broad field of food science and nutrition, with emphasis of food biochemistry and chemistry, as well as knowledge of practical conditions applied in food storage and processing.